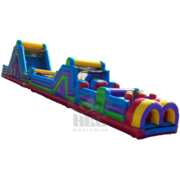 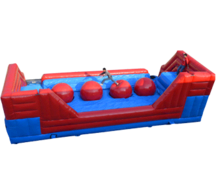 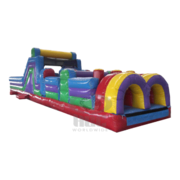 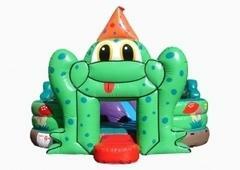 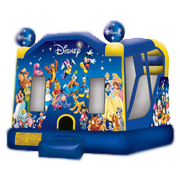 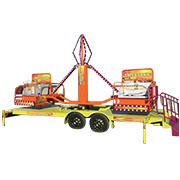 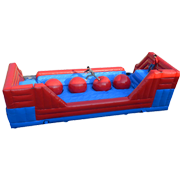 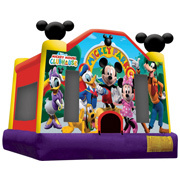 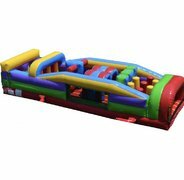 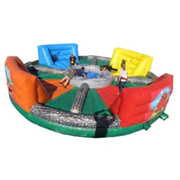 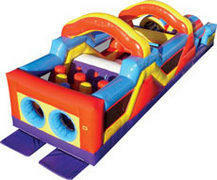 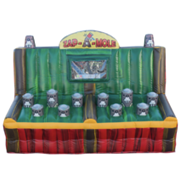 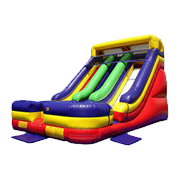 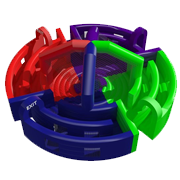 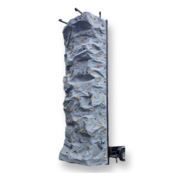 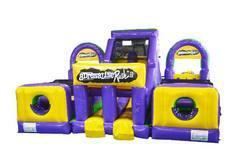 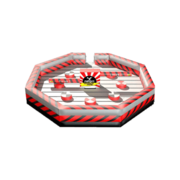 These large inflatable challenge courses ignite the competitive spirit and bring excitement to any event. 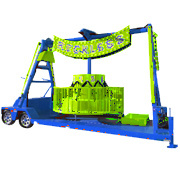 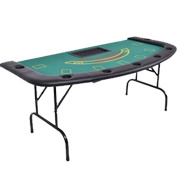 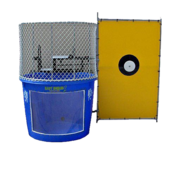 They can be used individually or as competitions. 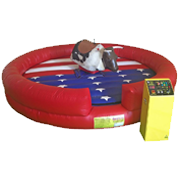 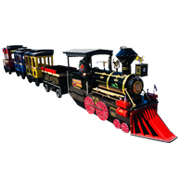 Browse the selections below and click on the image or link for more information or to reserve online.